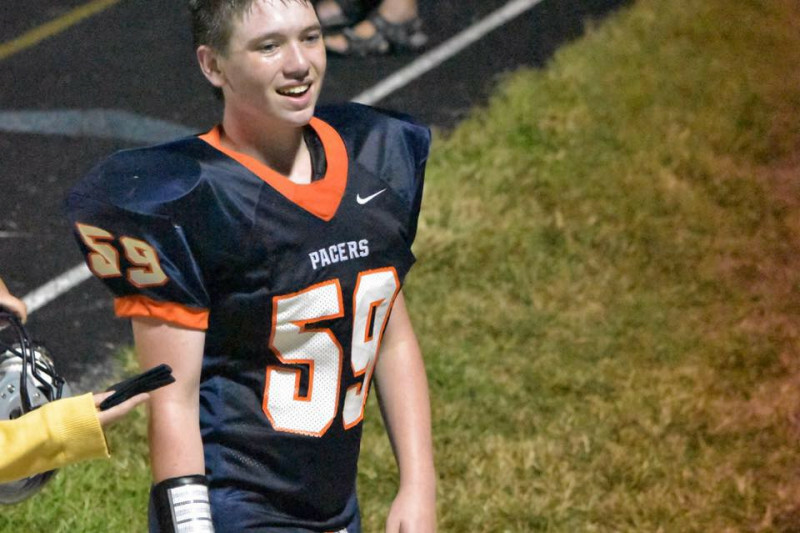 Colton suffered a fracture to his 4th and 5th cervical vertebrae during the football game Friday, October 6. Having these dislodged resulted in a contusion that is currently putting pressure on his spinal cord causing the loss of feeling he is suffering from. He is currently in the PICU at Riley's Children's Hospital in Indianapolis. He has a long road to recovery ahead and can use any and all support. If you can’t make it out to our event this Saturday in Rising Sun, but would still like to donate, please do so through this site. 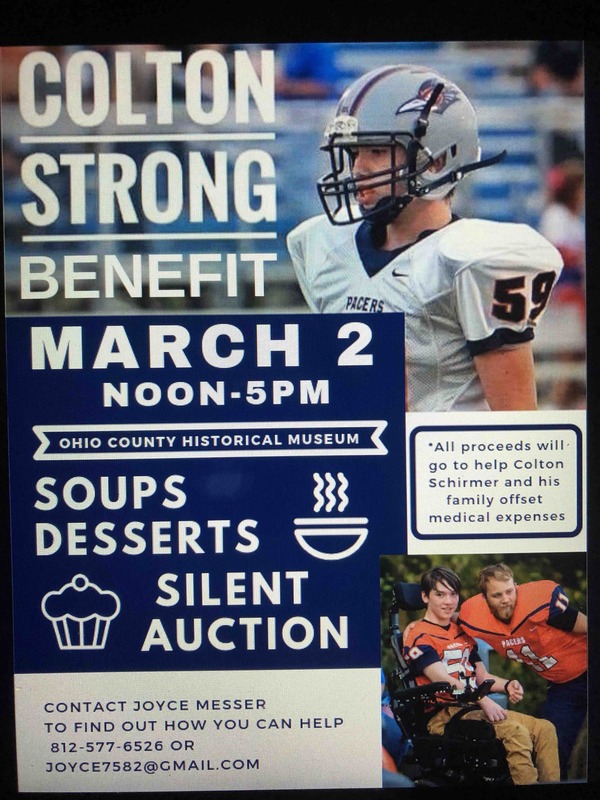 All proceeds will go towards offsetting the medical expenses Colton’s family continues to accrue. 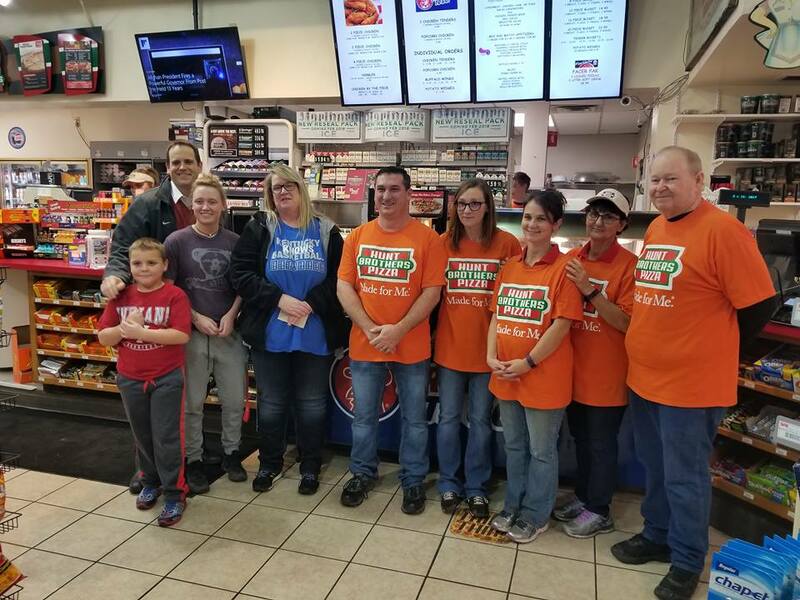 Thanks to everyone for making this past weekend's pizza fundraiser a tremendous success. 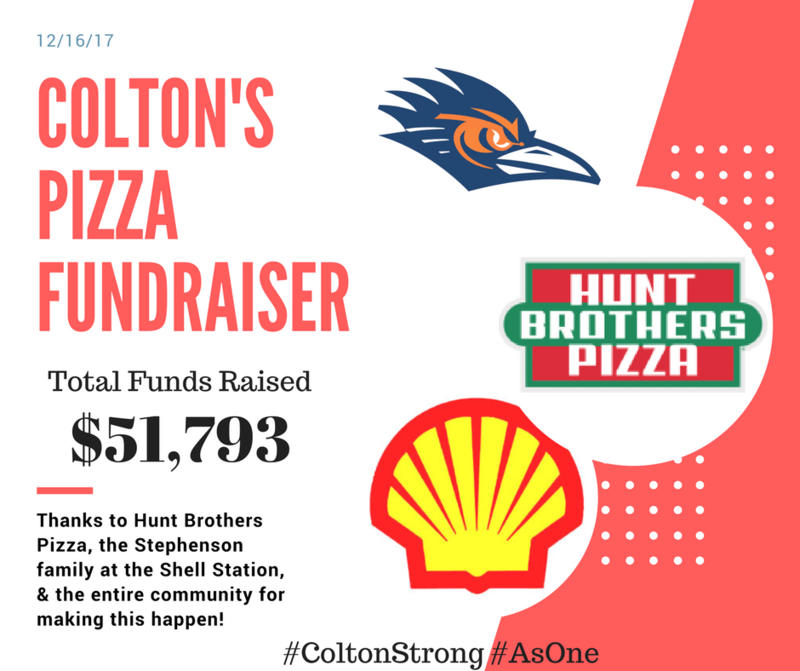 Support your local Hunt Brothers Pizza distributor folks! That company is full of fantastic people with huge hearts. Their CEO not only matched what we brought in, but decided to TRIPLE IT! We have put a nice dent into the medical bills that the Schirmer family has amassed thus far and have no plans to stop pounding on each and every last one of them as we travel down this long road to recovery. 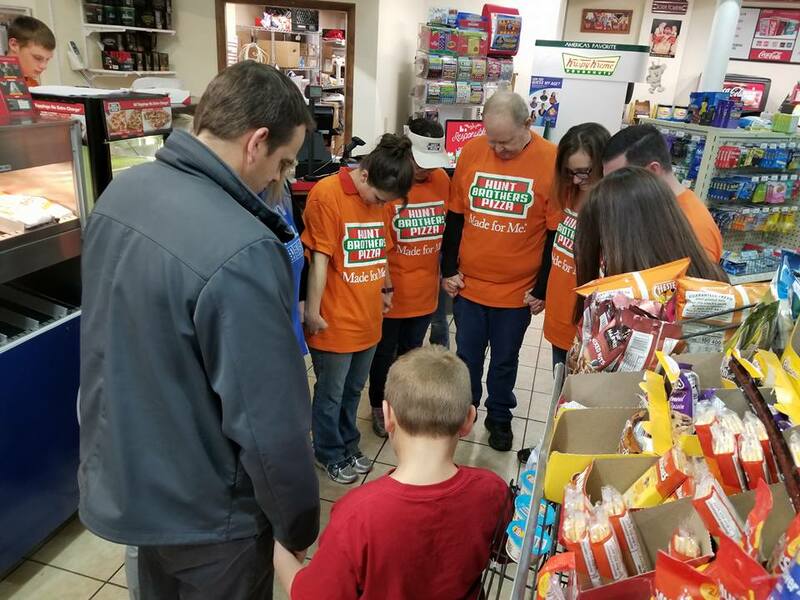 That being said, Colton's family still has some pretty big needs. They are without a way to transport him and could use help on acquiring a modified medical van needed to get him to all of his appointments and therapy sessions. Please don't forget them in your thoughts, prayers, and in the New Year, when we continue to march toward our Go Fund Me goal of $25K. On Friday, he was extremely excited to tell me that he was able to move his right leg on his own for the first time. He had similar movement in his hand one day, but these sensations come and go as his body continues to "reboot". Mr. Goewert and I had a good visit with Colton on Saturday as he watched college football with his family. He was more than happy to let his sister fire gold fish crackers across the room into his mouth while he moved his head and neck to catch them. These are all signs that your prayers and well wishes are helping him heal while keeping his teenage spirits positive. Riley's has set a tentative release date for him to come home to continue physical and occupational therapy on November 22. His family will have many challenges to overcome if they follow through with his release, so please continue to share this campaign and help us reach our goal. Colton was released from PICU about a week ago. He has been undergoing rigorous PT and OT from 9am off and on until 4pm everyday. His successes have been minor to the outside visitor, but Mom has seen a tremendous amount of improvement in the past week. His doctors said that it would take at least 30 days for the swelling to subside enough for him to see significant gains, but the feeling is very positive with the sensations and pressure he has been experiencing from his waist to his toes. The hospital has set him up with a teacher and he has begun working on a lightened academic load to somewhat keep up with his studies. Please keep the prayers and donations coming as we strive for the $25K needed to cover his insurance deductible.